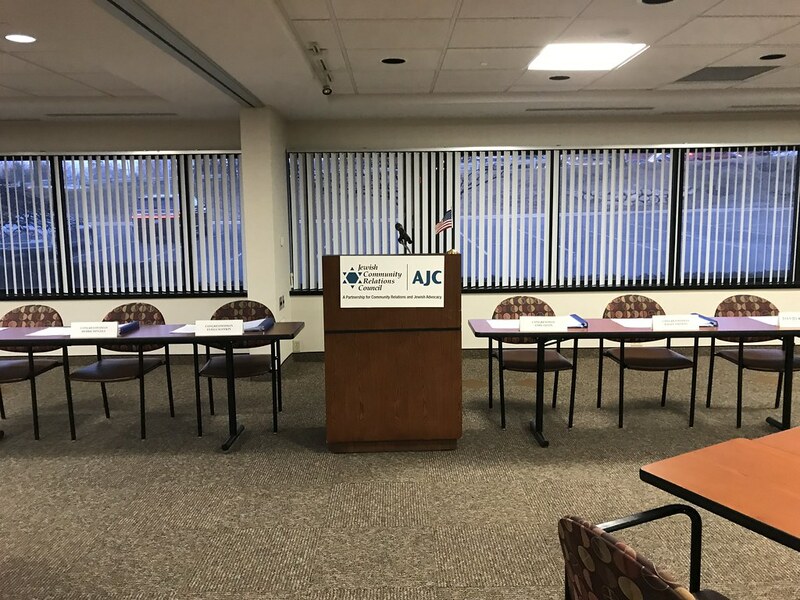 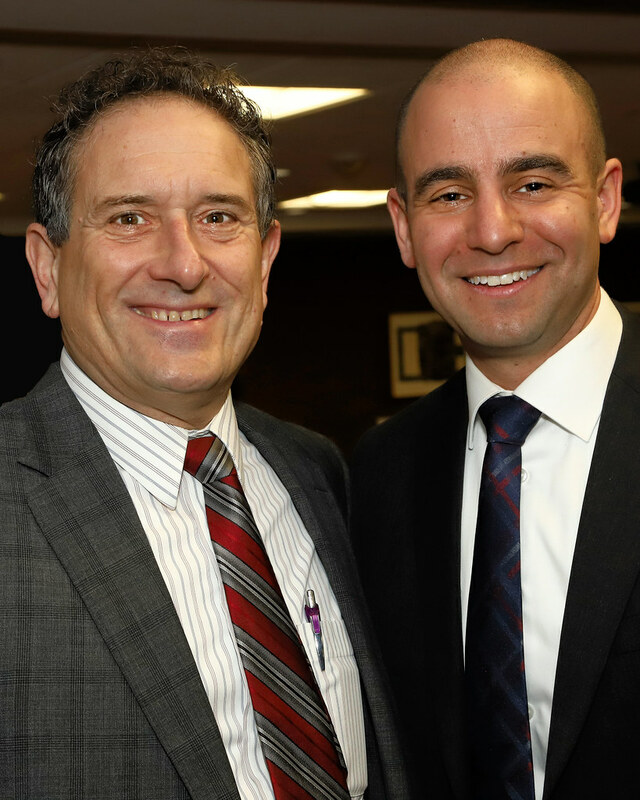 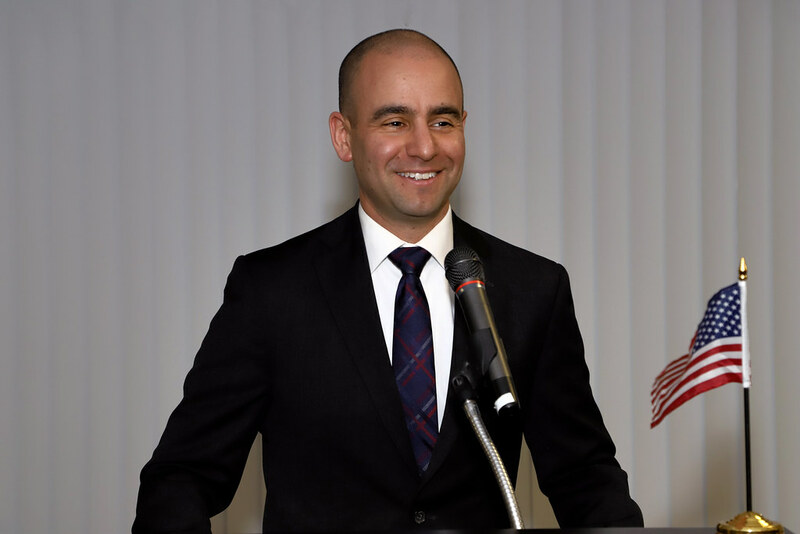 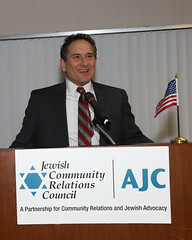 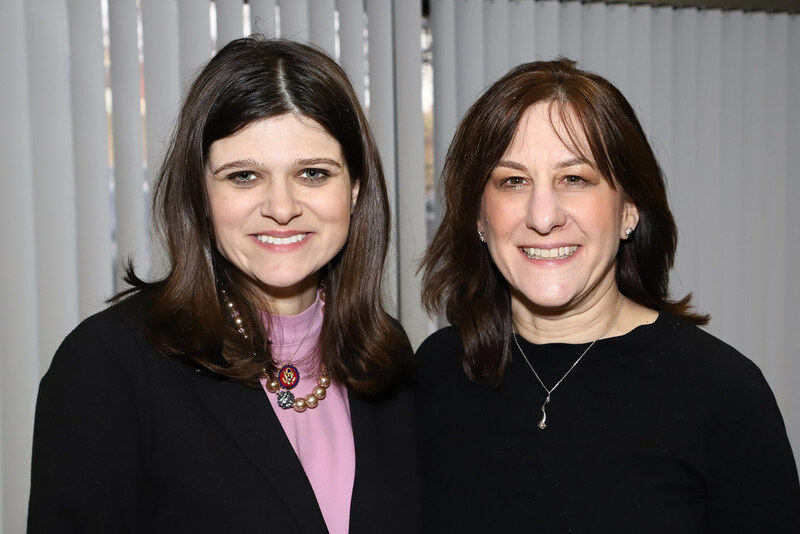 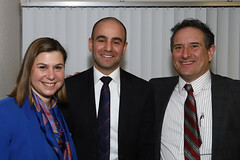 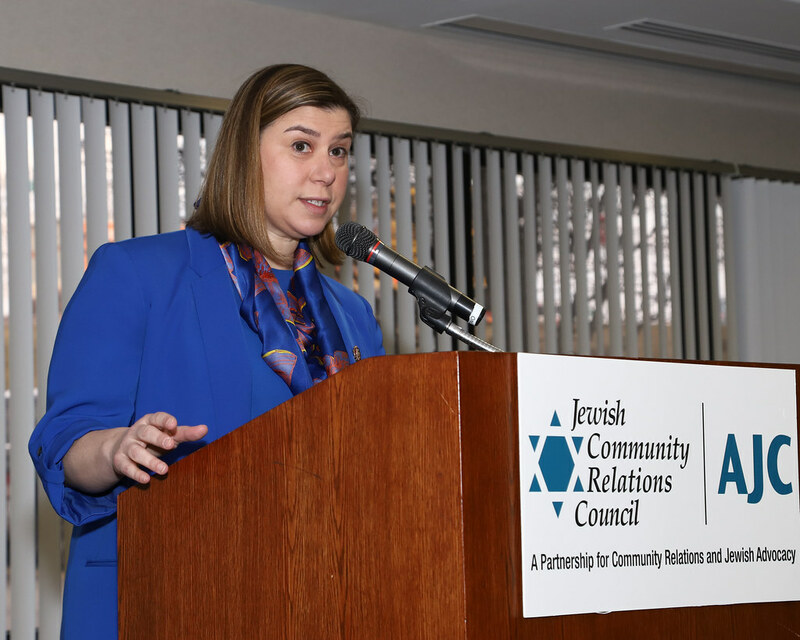 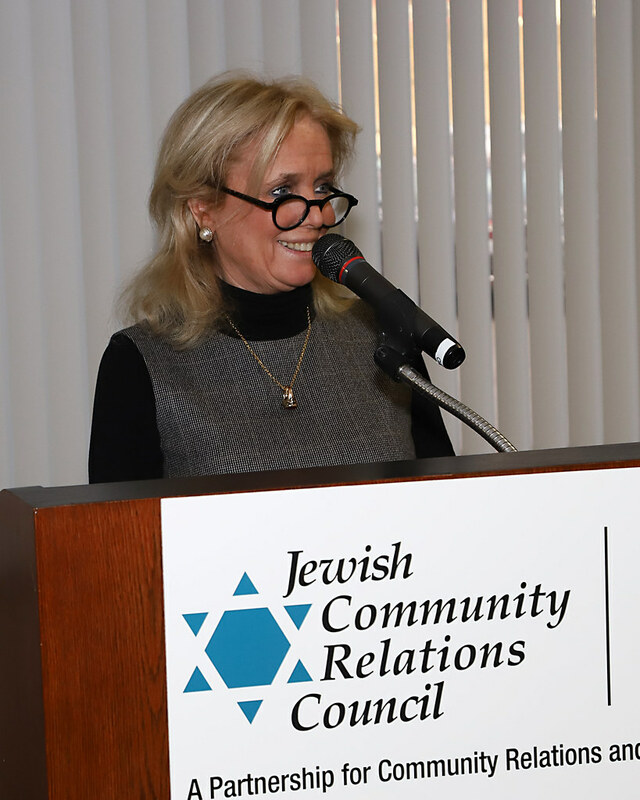 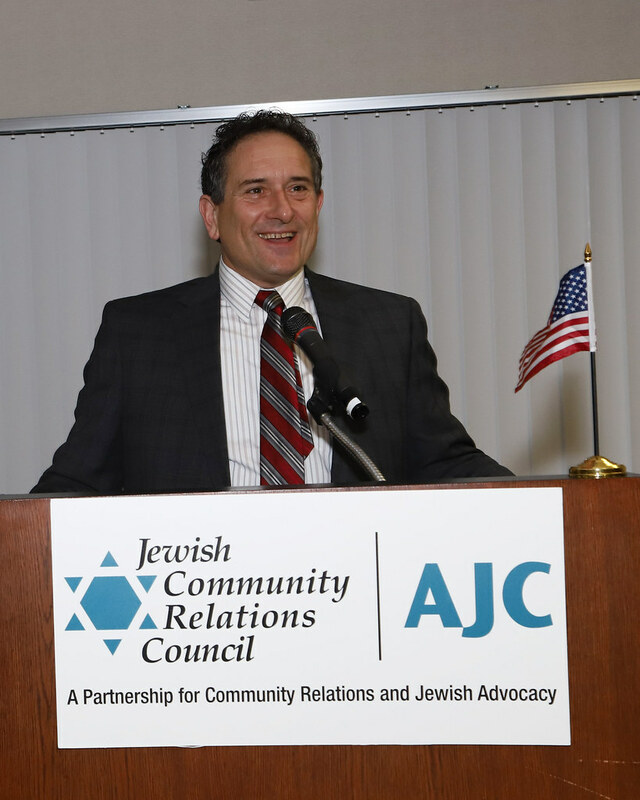 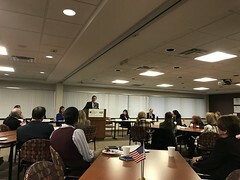 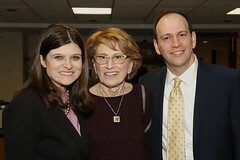 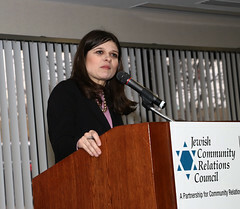 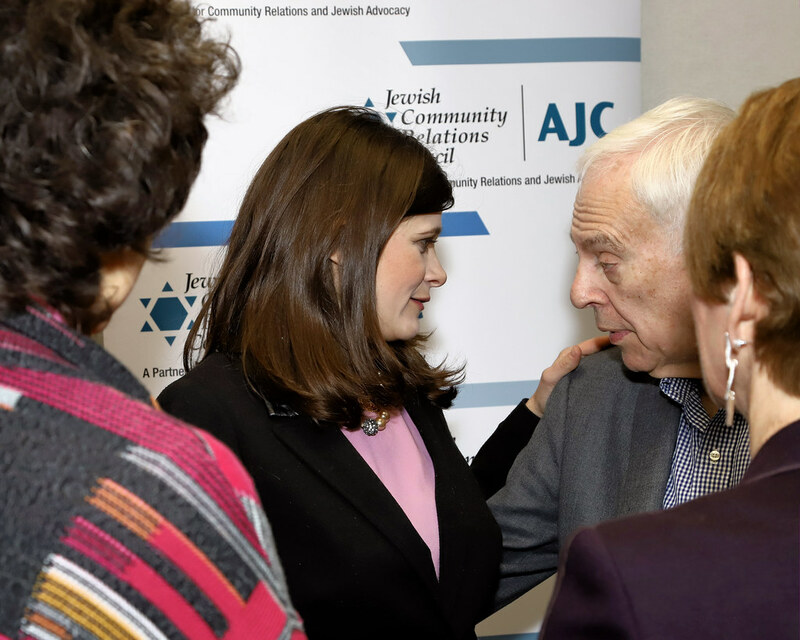 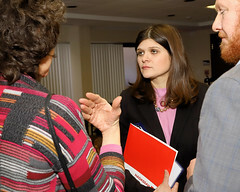 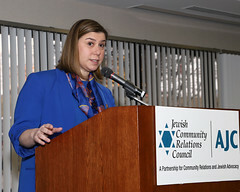 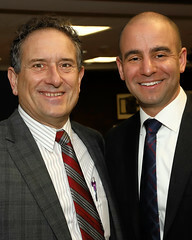 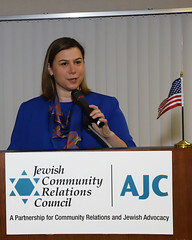 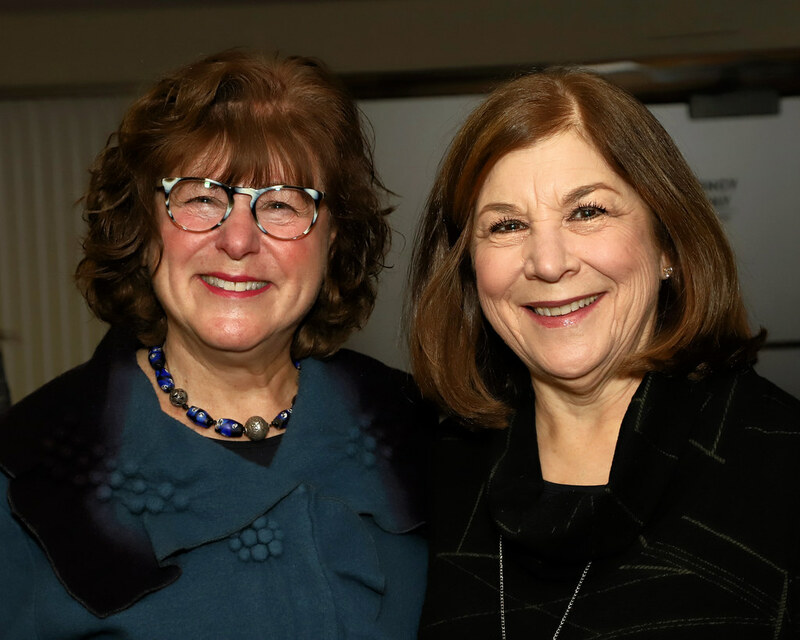 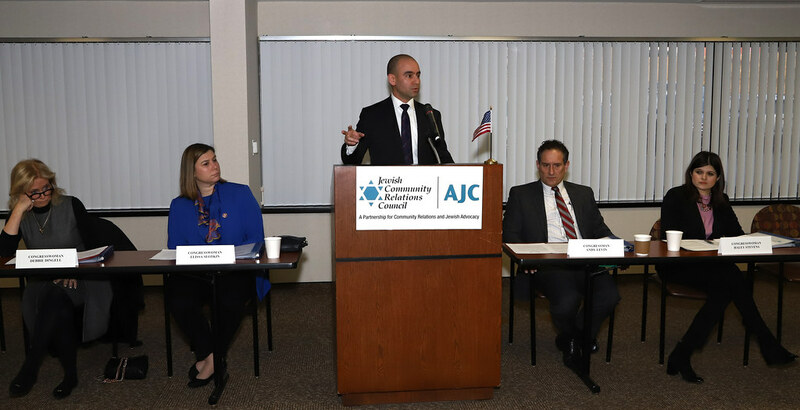 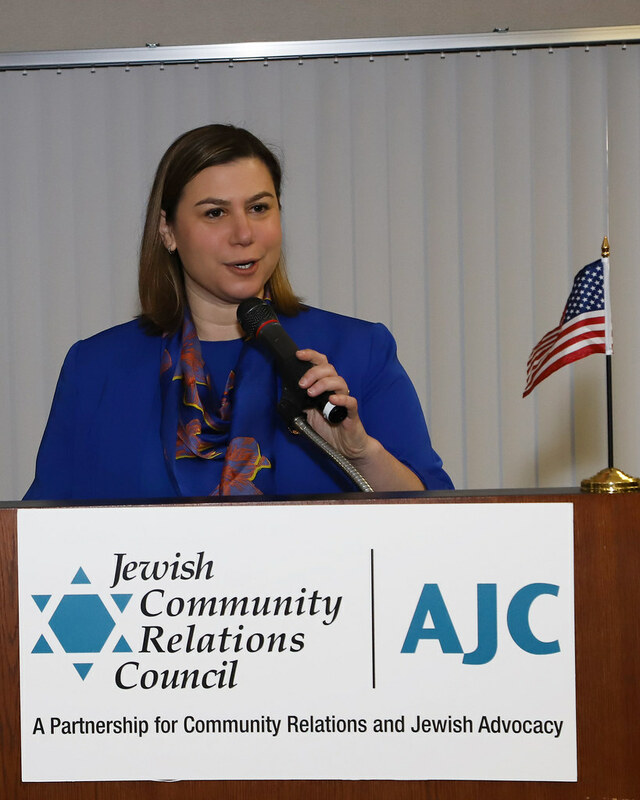 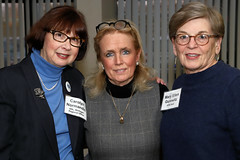 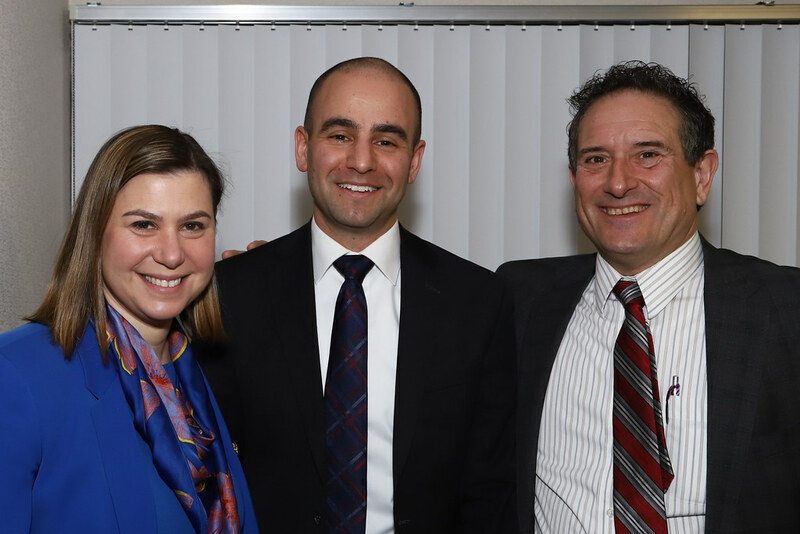 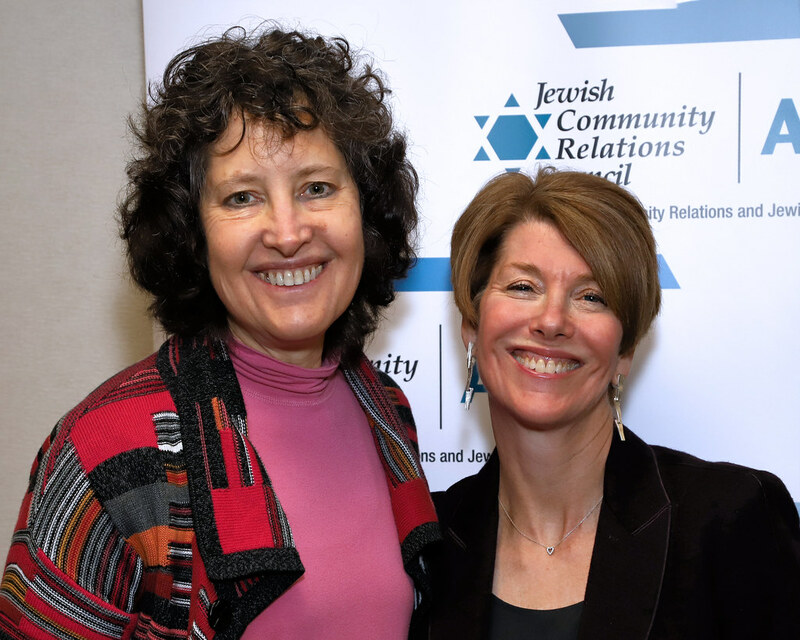 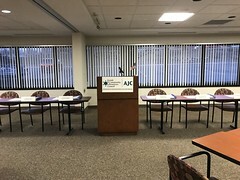 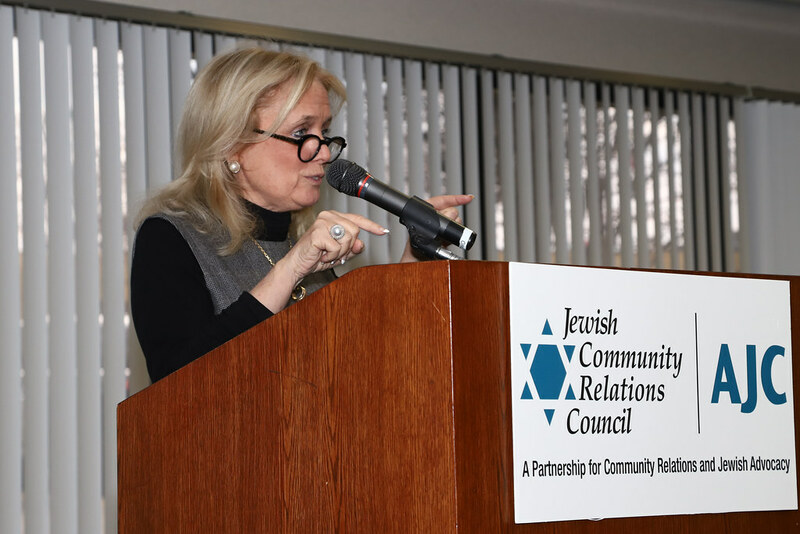 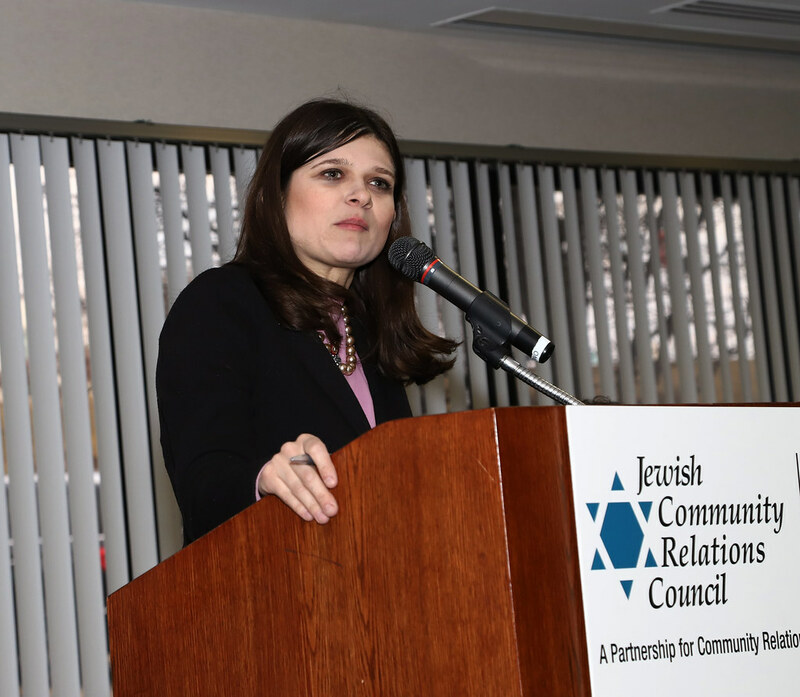 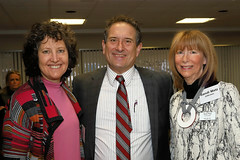 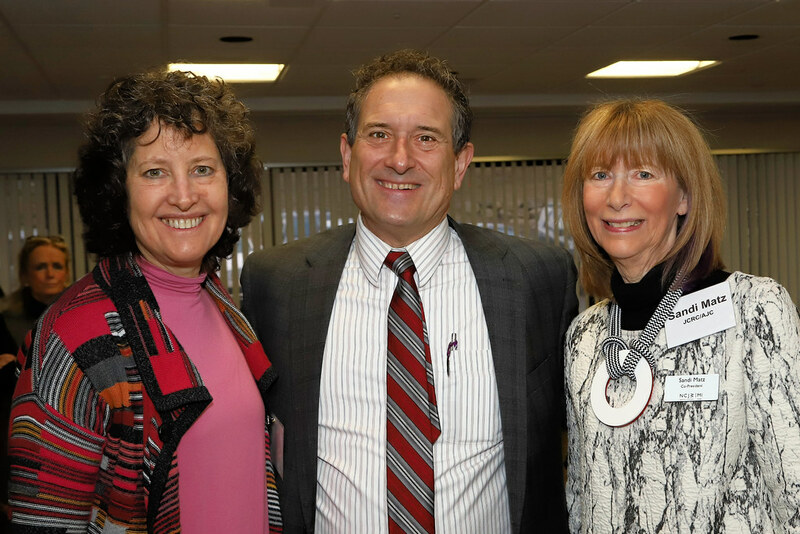 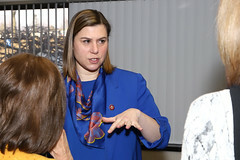 On March 20, 2019, JCRC/AJC hosted its annual Congressional Reception at the Max M. Fisher Federation Building. 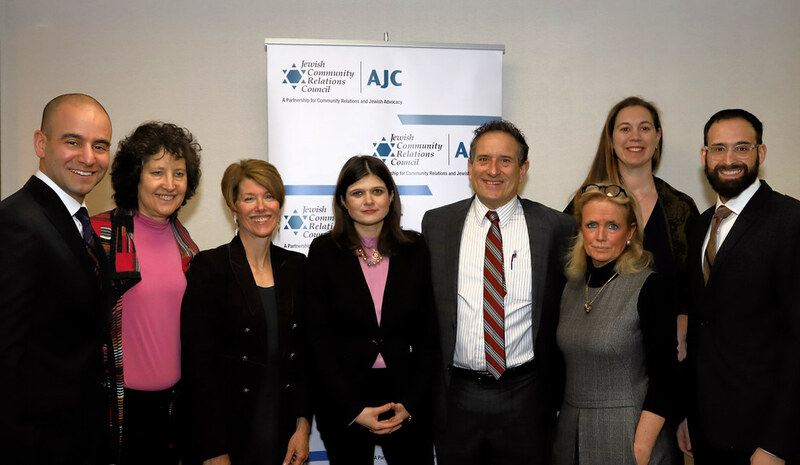 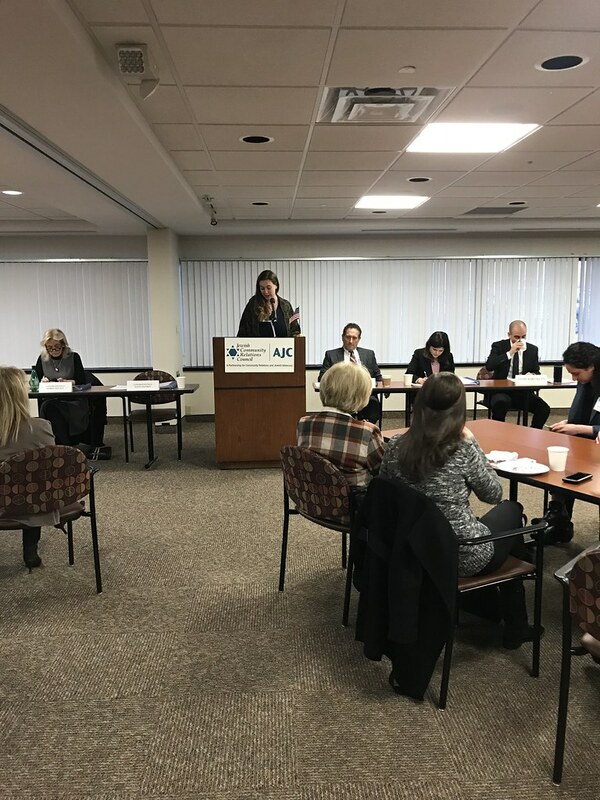 Attended by leadership from metropolitan Detroit Jewish communal organizations, guests had the opportunity to hear from U.S. 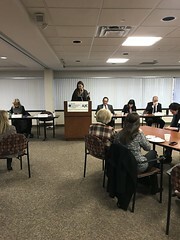 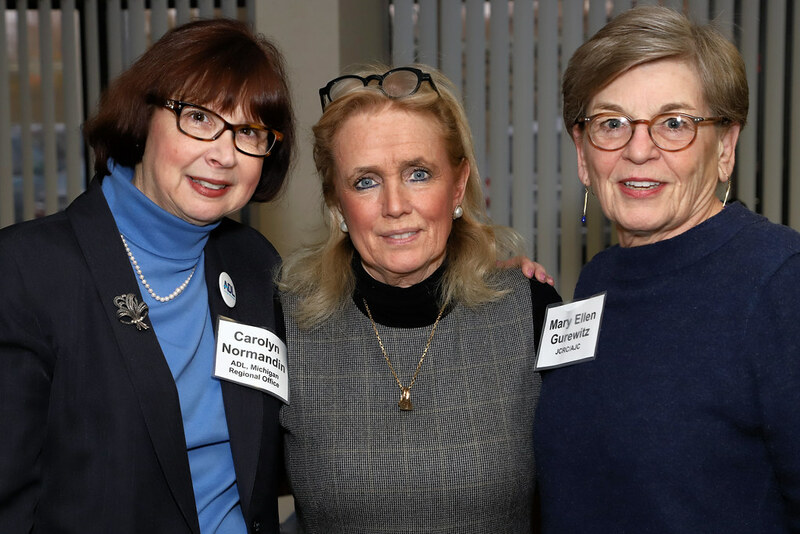 Representatives Elissa Slotkin (8th District), Andy Levin (9th District), Haley Stevens (11th District) and Debbie Dingell (12th District). 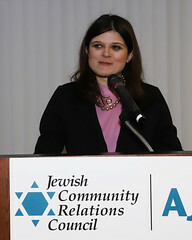 Photographs by Jeff Aisen.